I know I posted on my other thread but wanted to posted here as well. I've finally been Zapped! By Jadestarr & I feel so bad for only ordering one pin from her. But I swear next pay day, I'm going to get waaaay more next time. But thank you Jadestarr!! Thank you for posting here also. As you can probably see, the zap forum is getting really full lately and it is easy to miss something!!! I'm zapped ! (sorry for the delay) I posted in the pin discussion part already. I received a zap from Fordracing, the amazing Simba pin !!! The olaf opening day is from fluffystitch's game, I received a mystery zap spot. The other pin is my prize form the game by fordracing. Thank you for zapping me !!!!!! I really really love it !!! Just a quick note. If you have never been zapped then make sure your wants are updated and if you do not have a Dpp than make sure we know your pin pics id. I was zapped about a year ago, maybe? The other thing you need to do is pm me your address. We can't zap you if we can't find you. I have never been zapped as I am new to the community, but would love to! I zapped Jhari16 a while back and would love to zap another as it was awesome! Looking through the list now! Hello! my name is Oralia and I've never been zapped. I collect Peter pan and my pin pics is PeterPan38. Its so great to read other peoples stories on here about being zapped. Theres not enough kindness in the world so id love to spread it. I look forward to trying to zap some people in the future! I am just days old, so it's no bid deal, but I've never been zapped. My pinpics ID is the same as my user name here and I just sent you my address for the Peter Pan thing. I have added you to the list. Also I know of at least 2 more people on the list that currently have zaps coming to them. 2 more people are now off of the not zapped board. I was zapped by docfish2u! It came in the mail yesterday, and I was completely not expecting to come home to see a LBE in my mail pile. Thank you so much David. You've inspired me to continue the generosity. I have a list of a few who'd I'd like to return the favor to. I will also be getting you back in the near future. Need to get this back on the front page. 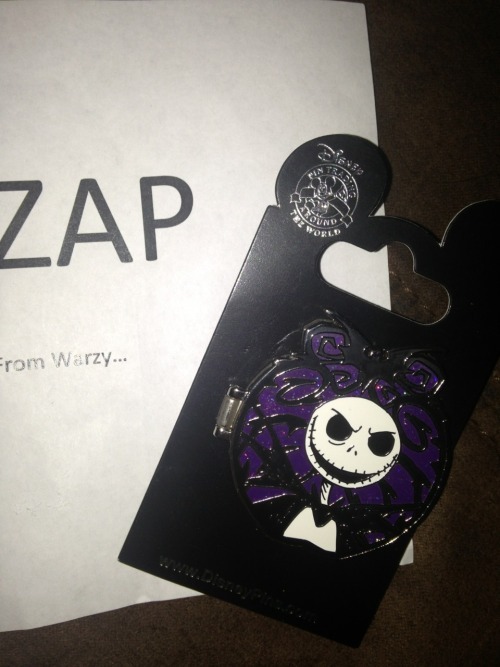 Unless you count being zapped as part of Pin It Forward, I have never been zapped. 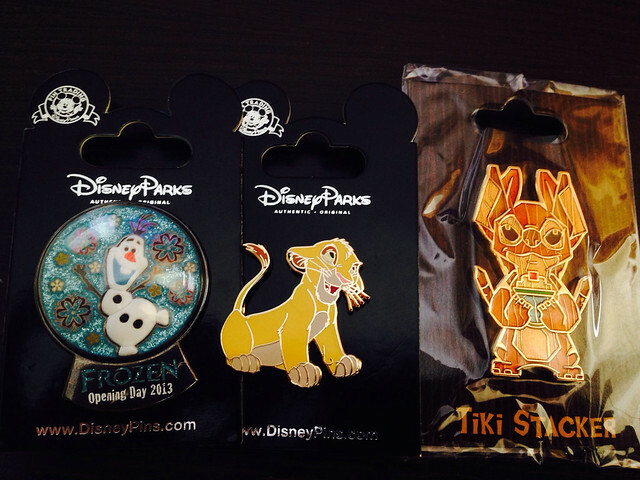 I like Donald, Villains, Pixar, Attraction Pins, 7 dwarfs, dogs, cats and characters dressed as other characters! Edit: I have been zapped by Warzy!! Thank you so much! !